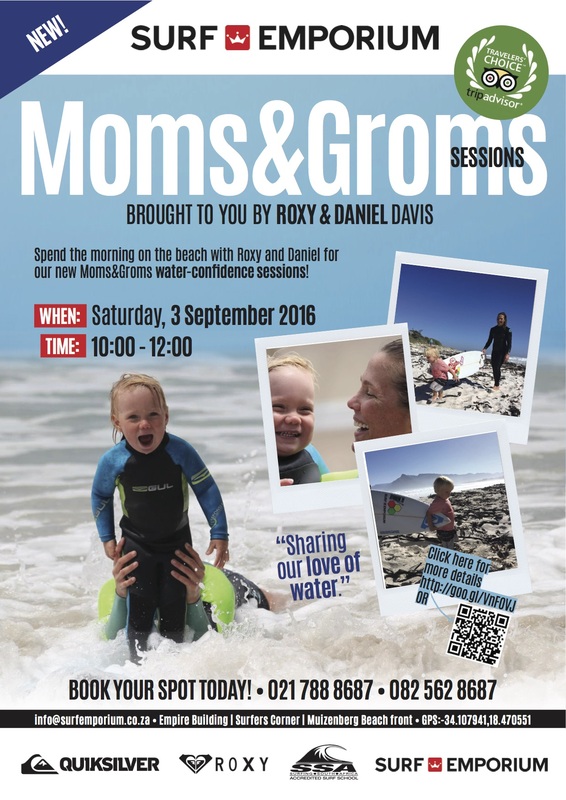 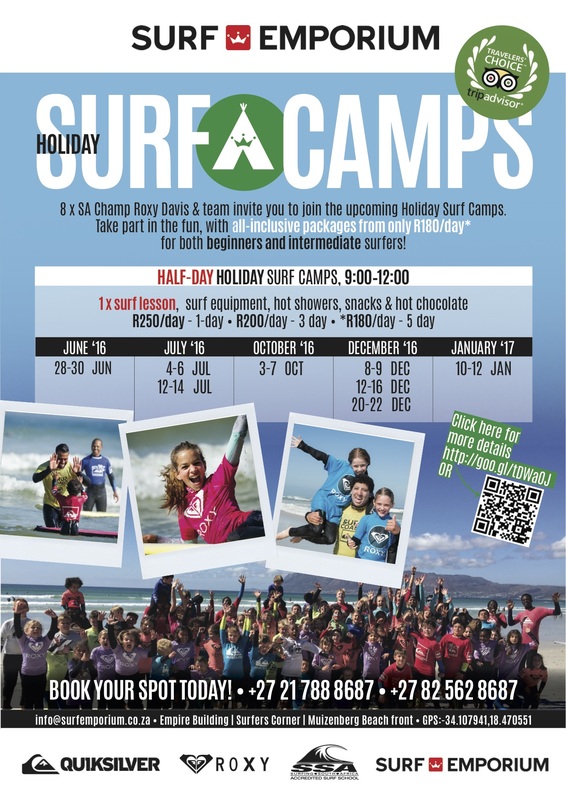 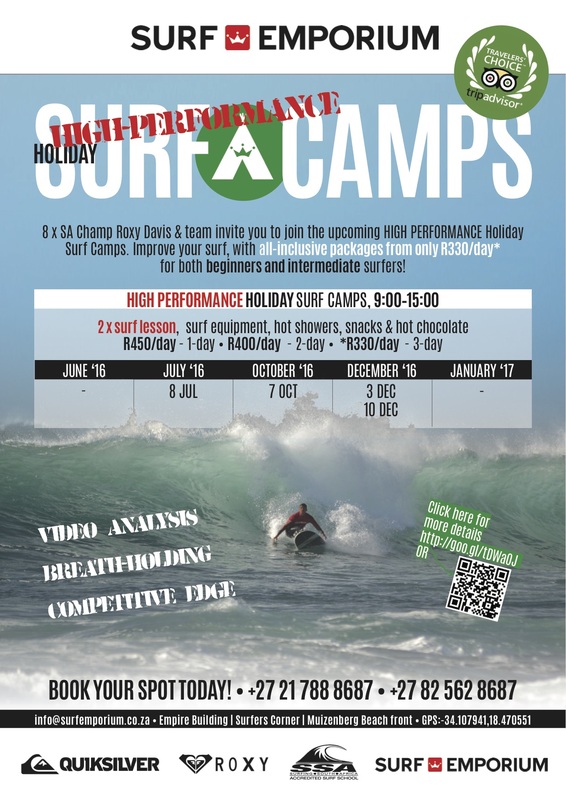 The Roxy learn to surf programme has been designed by internationally qualified ISA surf coach and 8 x South African champion Roxy Davis. 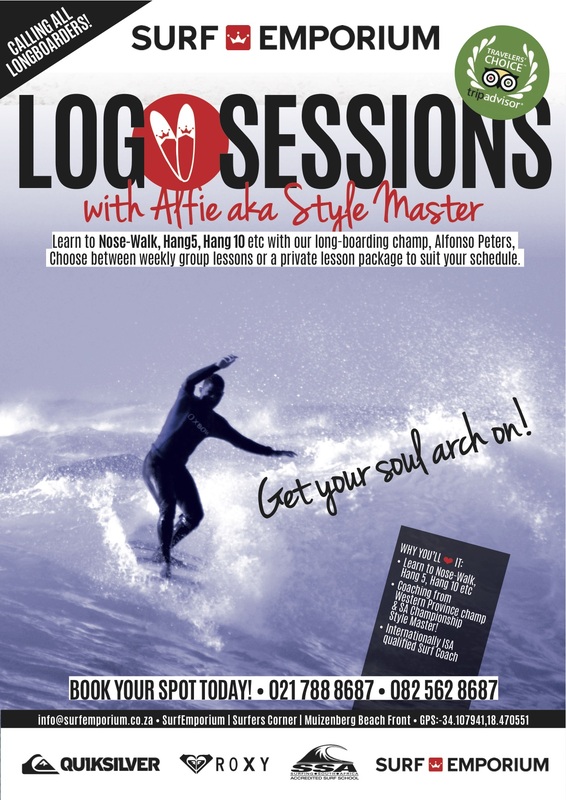 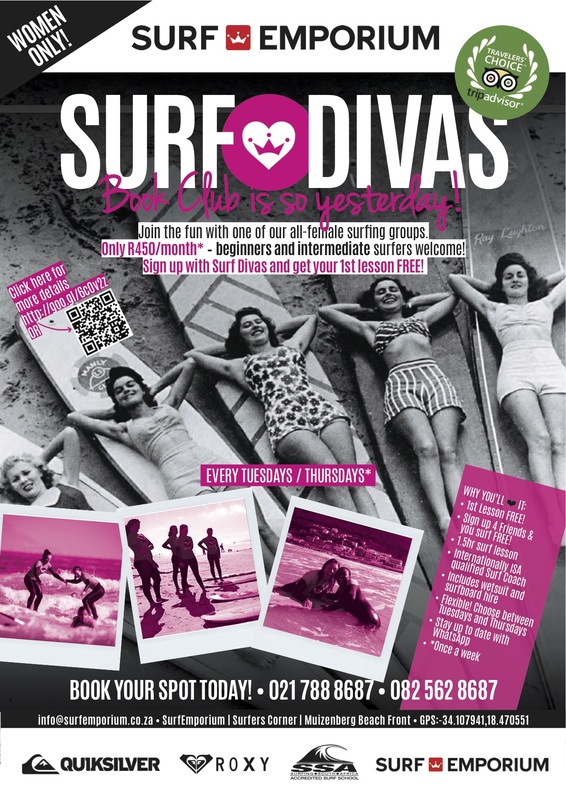 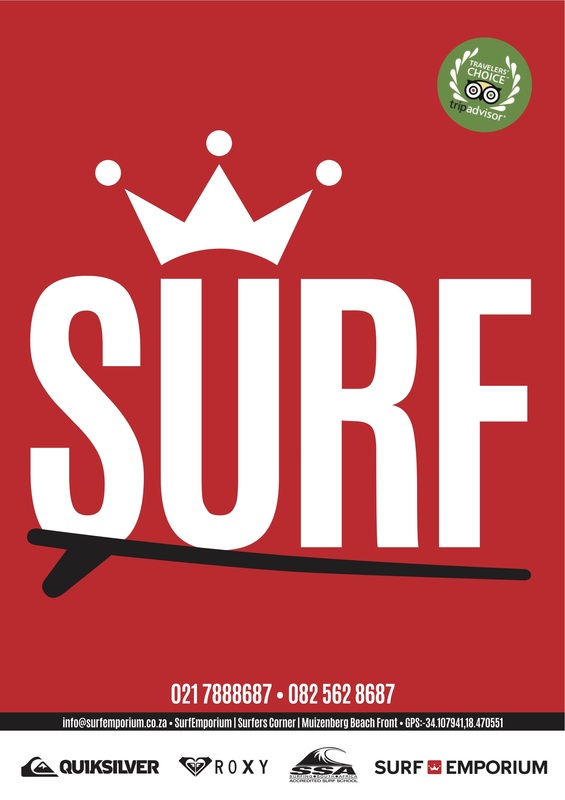 The ever successful programme is in its 14th year of running and offers structured weekly lessons helping you learn to surf or improve your current surfing level! 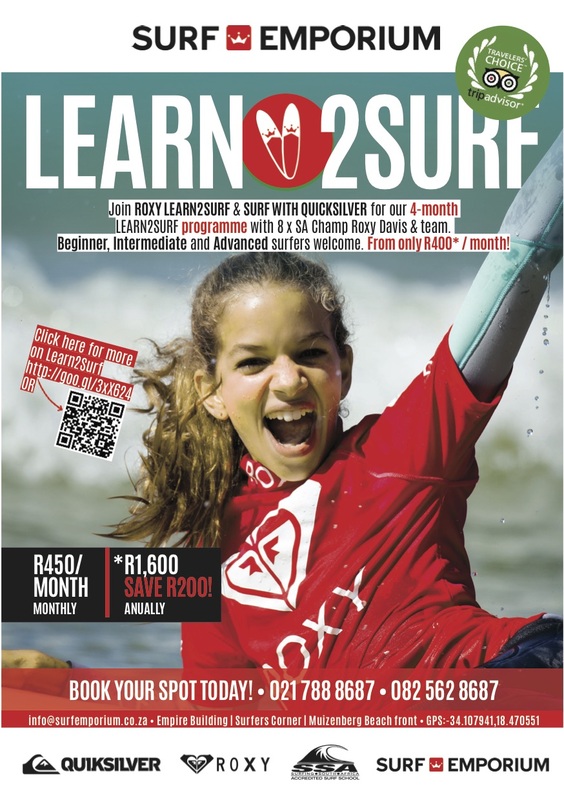 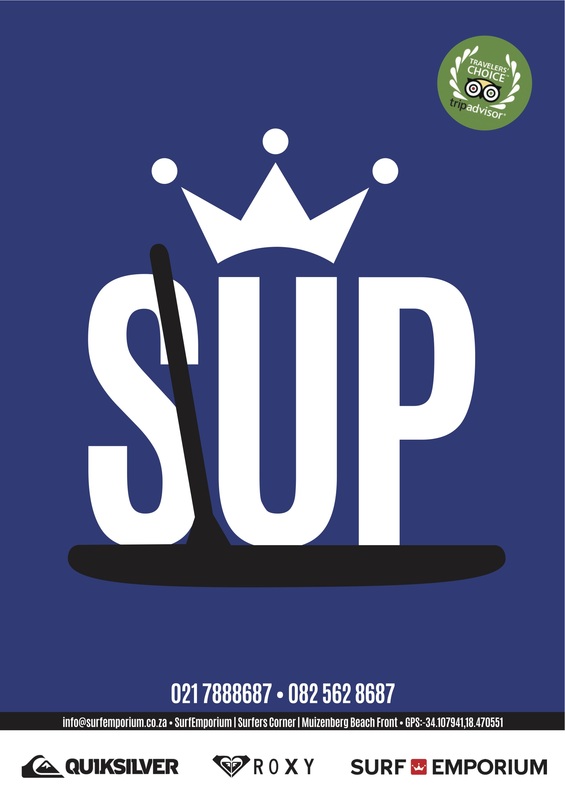 At only R450 per month it includes a once weekly group lesson, equipment hire as well as use of the facilities which have separate men's and ladies change rooms, lockers and hot showers.